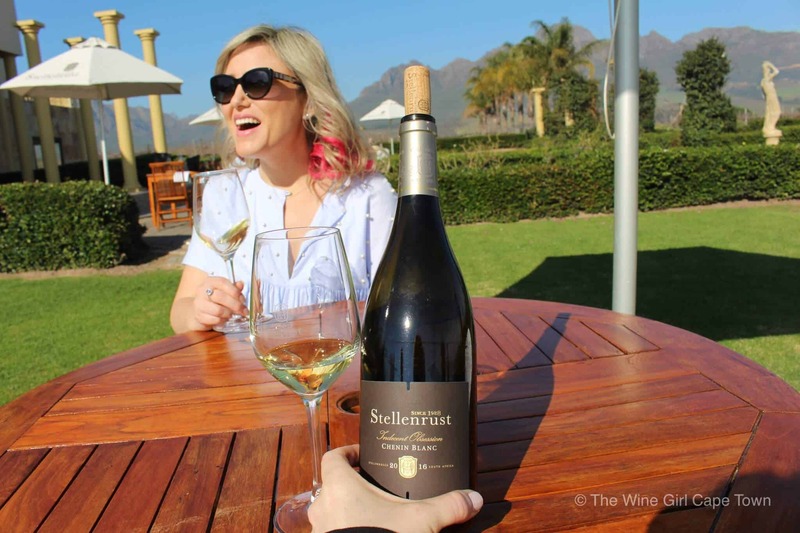 Stellenrust Wines in Stellenbosch is one of my favourite wine farm finds that I really did not know about before. 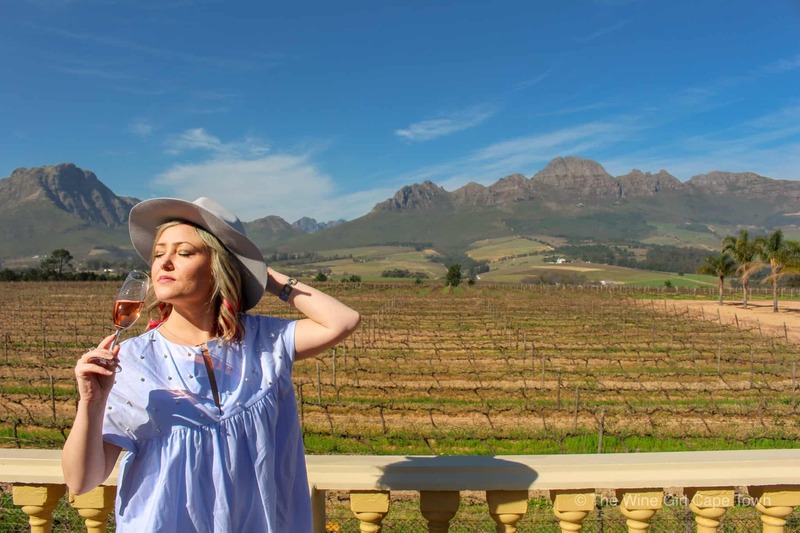 The farm is located in the “Golden Triangle” area of Stellenbosch which is internationally known to have some of the best red wine soil in South Africa. 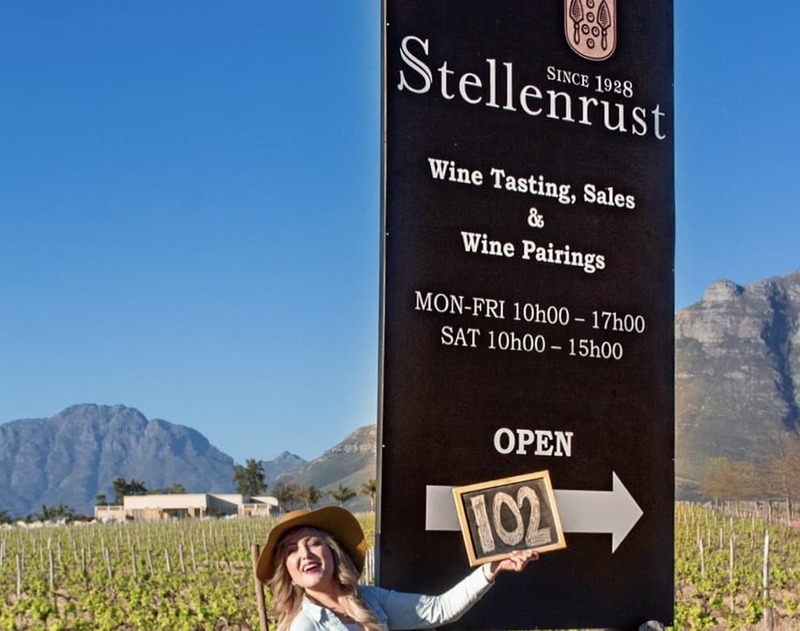 You will find Stellenrust Wines at the end of a long dirt road boarded with trees just off the R44. 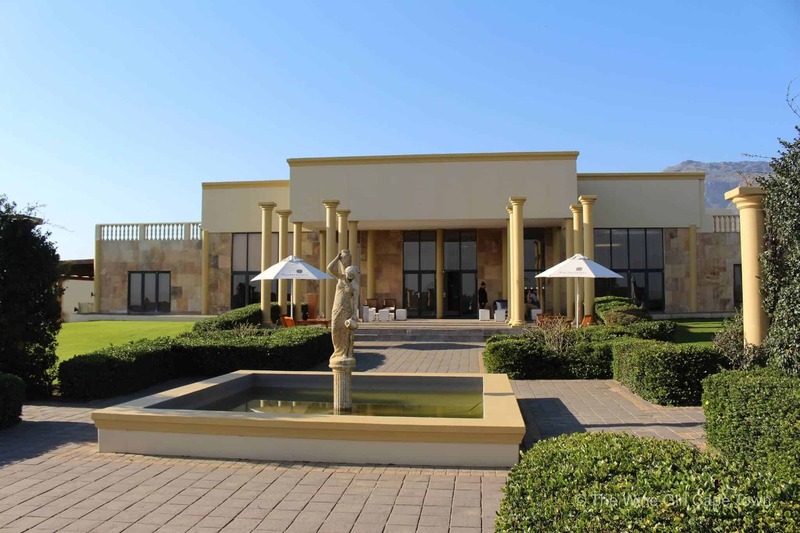 The tasting room building itself is quite modern considering the estate has been around since the 1920s. It’s actually a popular venue for weddings and you can see why. The tasting room is absolutely massive! I can imagine it to be quite comfortable in the winter months although it is quite old fashioned. Sit and relax on the comfortable seating whilst chatting up a storm with friends. I would not recommend this venue for families with small children. Upstairs has the most incredible views of the entire golden triangle! There is a wide range of wines available for tasting. They really do have some fabulous Chenin and Shiraz. 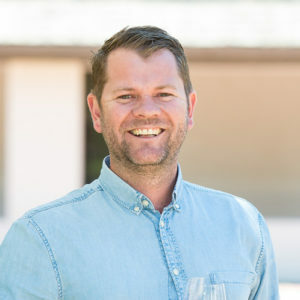 I was particularly fond of their 53 Barrel Aged Chenin Blanc 2017 – Grapes for this wine was harvested from a 53 year old single vineyard. 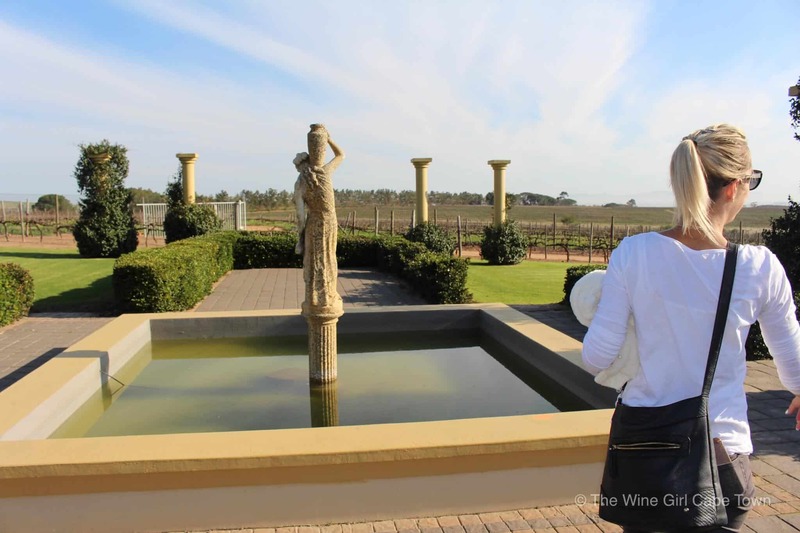 Wine tasting is R35 for 5 wines from the Kleinrust or Premium range or R35 for 4 wines from the Exclusive range . There is also a lovely range of special and artisan ranges which are not available for tasting. I was delighted to learn about their platters on offer too! 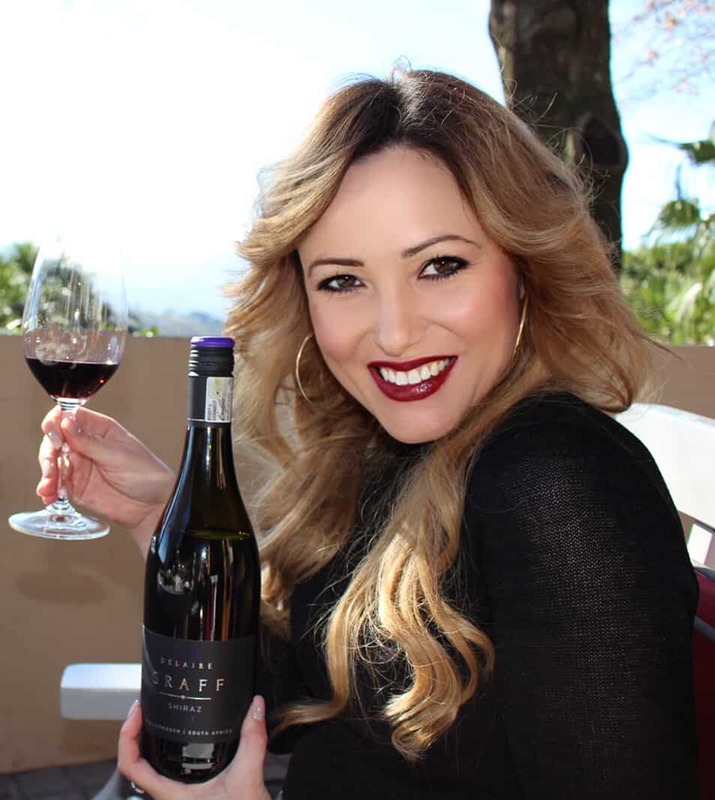 It’s called the “african wine pairing” that includes 4 wines for only R80! Now that’s a bargain! 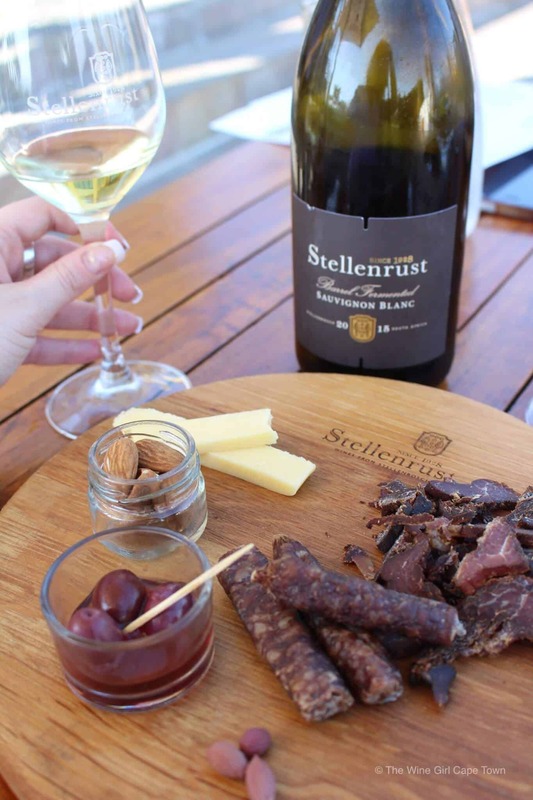 It included Biltong, Droëwors, Almonds, Olives and Matured Cheddar paired with 4 wines. Be sure to pick a good day to sit in the garden, under an umbrella and take in the surrounds that is Stellenbosch.